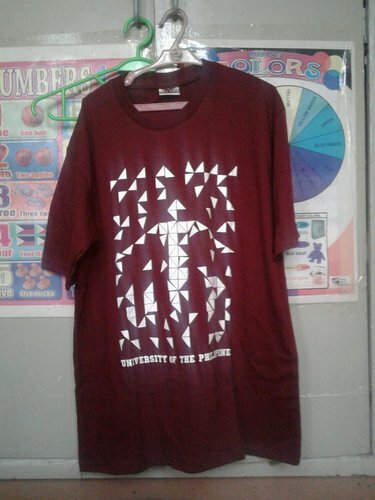 UP Pep Squad's cheer used in their 2009 UAAP CDC routine to remind us that 'DI PA TAPOS ANG LABAN MO. 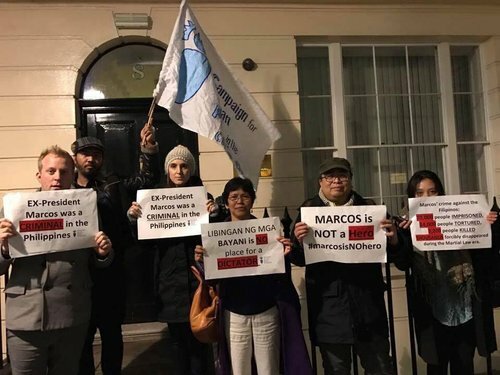 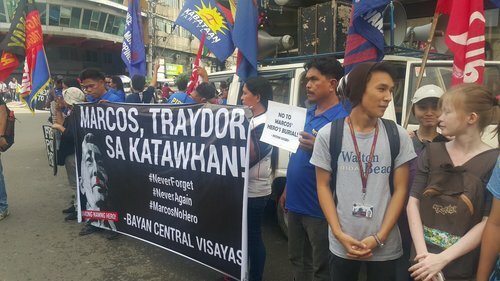 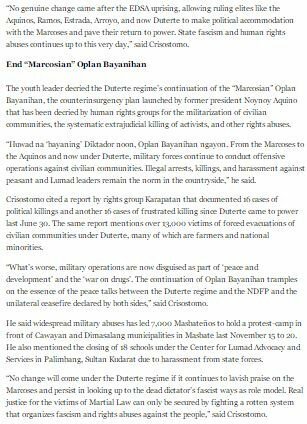 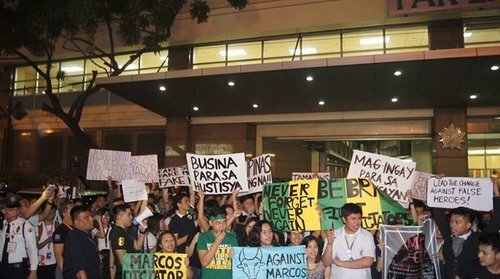 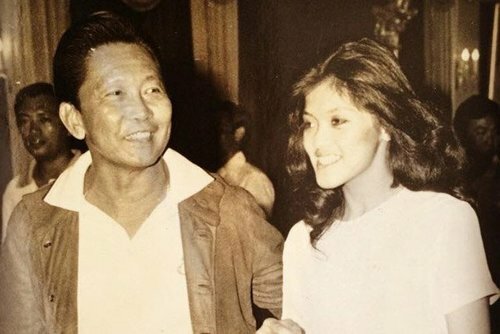 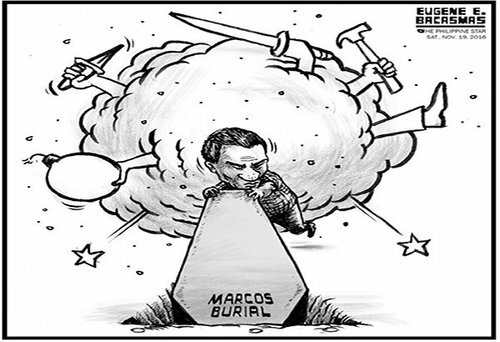 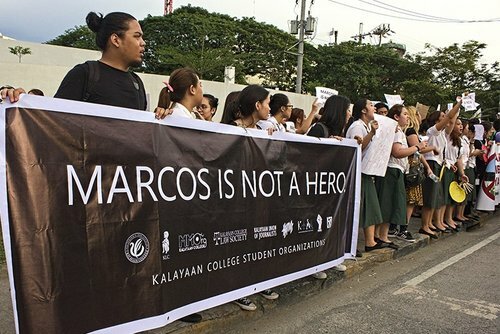 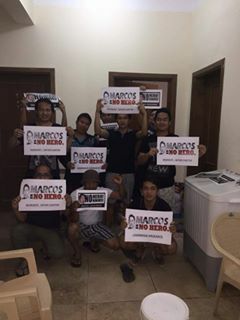 MARCOS NEVER A HERO! 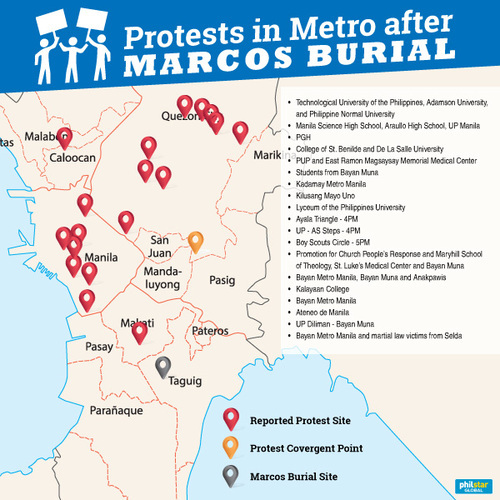 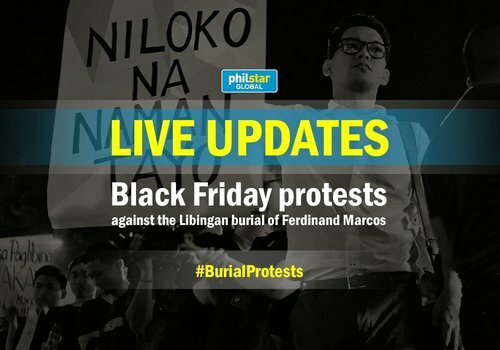 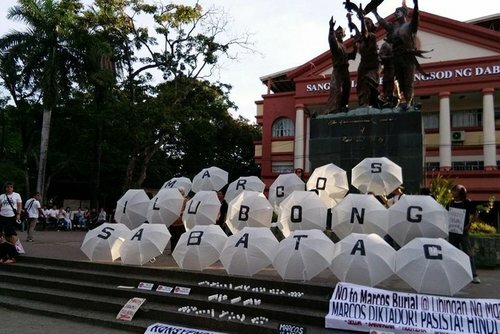 GRAND PROTEST today (Nov 25), 3PM @ Hum Steps against Marcos' burial in LNMB! 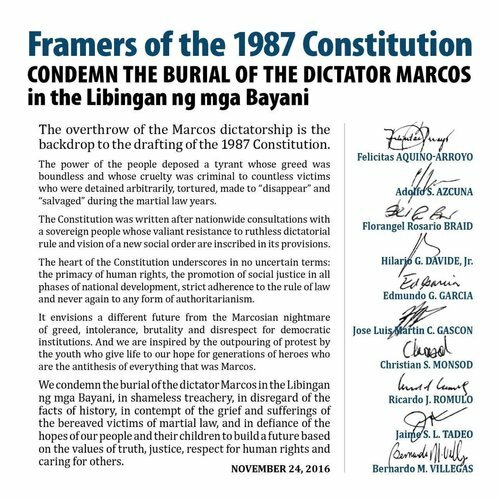 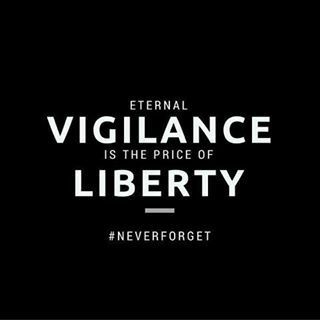 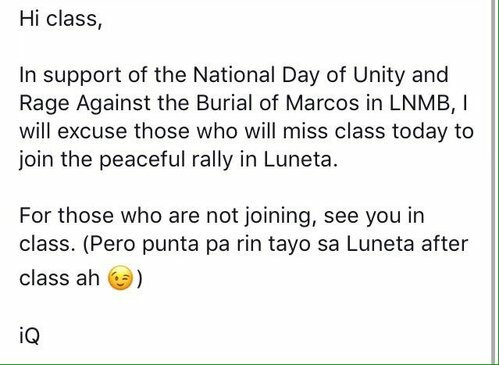 If you can, please join the protest against Marcos' burial at LNMB at Luneta 4pm. 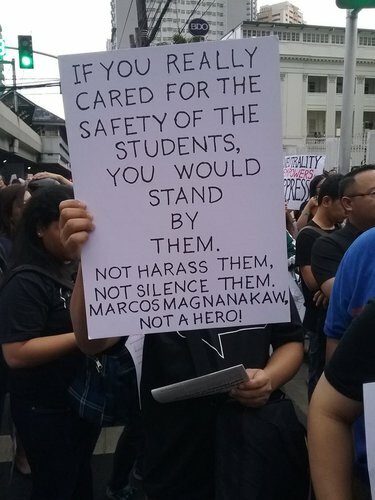 Wear Black. 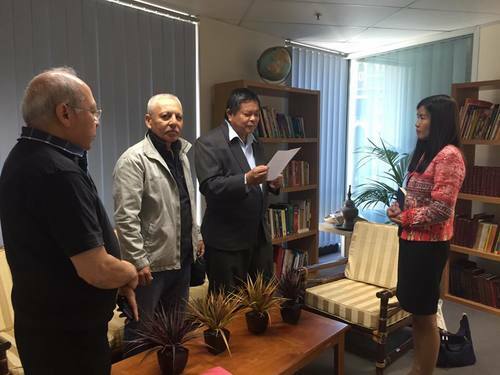 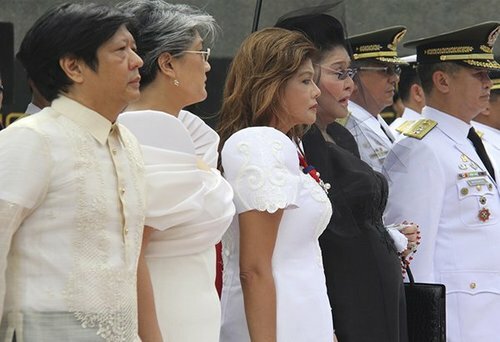 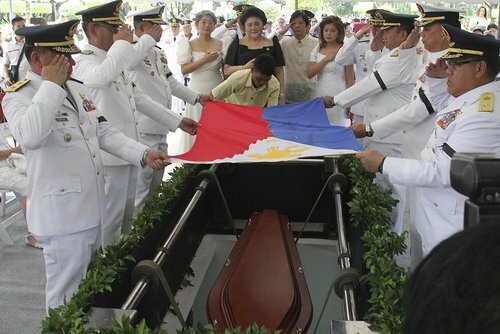 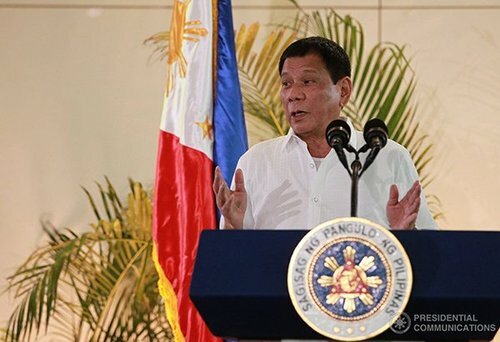 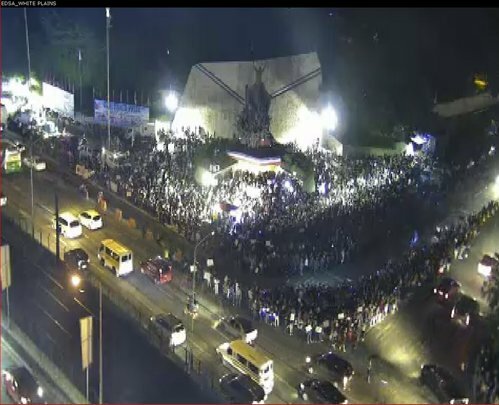 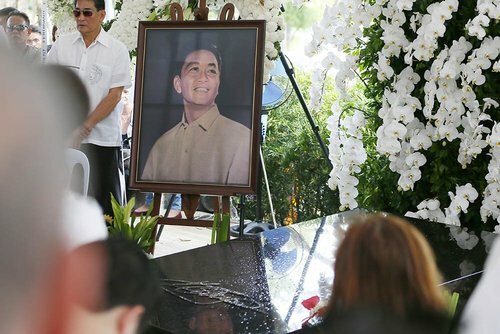 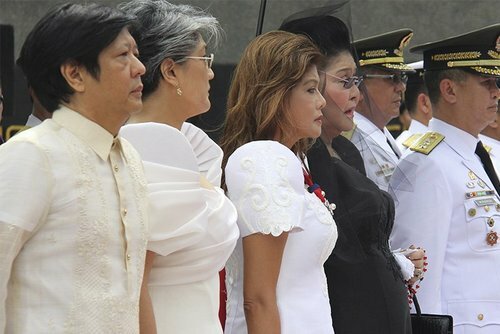 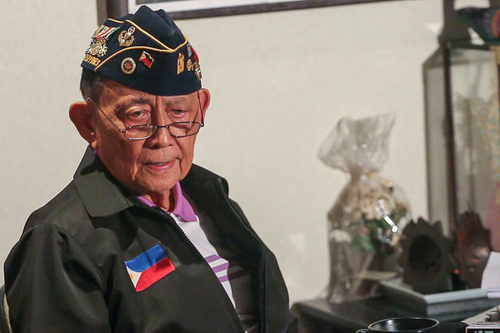 philstar.comFormer President Fidel Ramos on Monday said the hero’s burial for late dictator President Ferdinand Marcos was a connivance between his heirs, the police and the military.